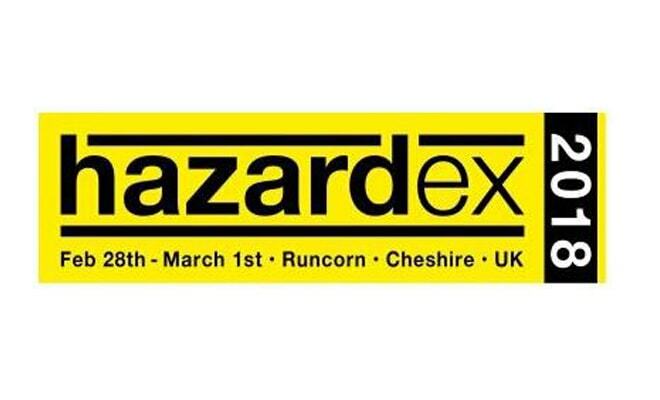 Come and visit us at Hazardex at the Holiday Inn Hotel, Runcorn, Cheshire, UK where Moflash will be in attendance. We are excited to be showing our new Intrinsically Safe Range for the first time at any exhibition in the U.K. 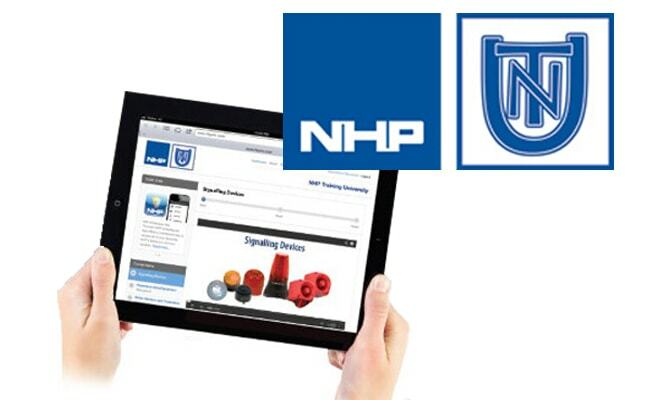 The exhibition takes place 28th February to 1st March and we are on stand 26. NTU Gives the Green Light to Signalling Devices Module!